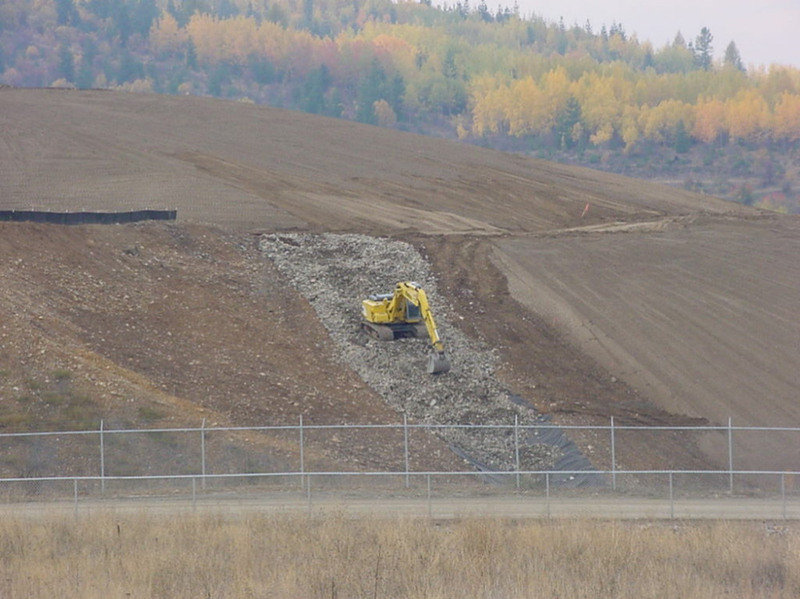 NRC was originally tasked with managing the Borrow Area Landfill and later was awarded cell construction and closure projects for the facility. NRC constructed, operated, maintained, and closed new cells in varying sizes from seven to 20 acres. 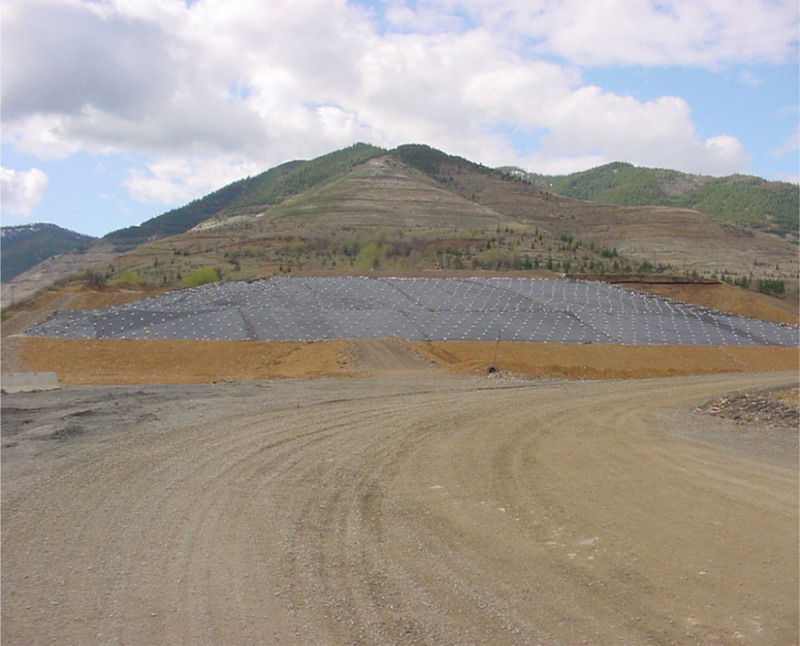 Over 270,000 cubic yards of material were placed, graded, compacted and contoured into designated containment cells. Closure of the cells included the installation of a protective liner cap and construction of storm water run-off controls. 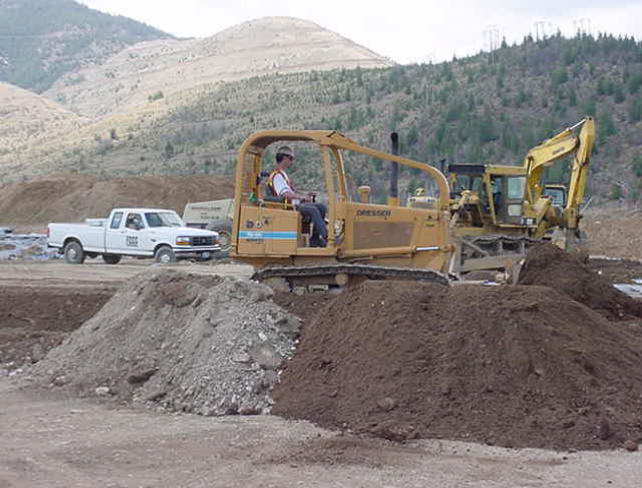 Run-off controls installed included ditches, swales, channels, culverts, and retention basins. NRC project management and operations staff overcame a series of challenges as they delivered high quality and adaptive services to the client. 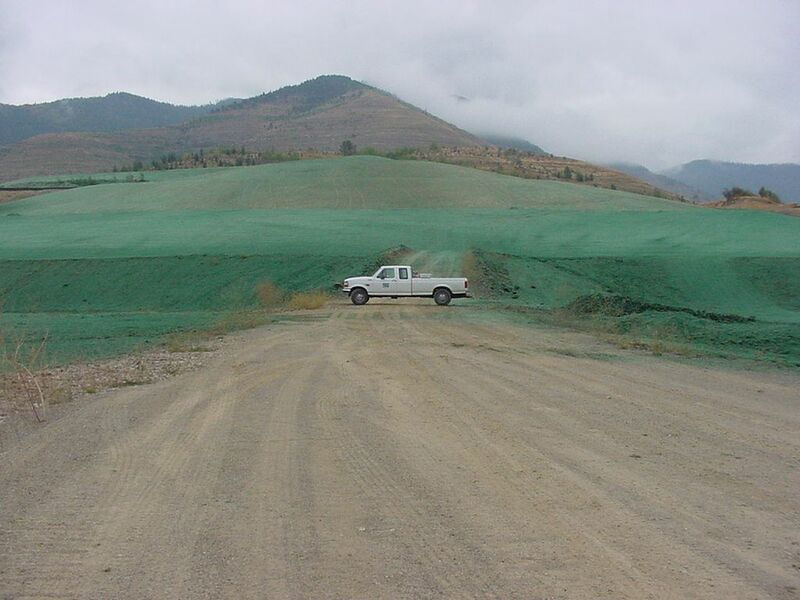 Typical issues involved stabilizing dredged river sediments; handling oversized remedial debris; contending with fugitive dust prevention system failures; working with extreme slopes and related erosion control issues; and unpredictable landfill disposal traffic of up to 400 trucks per day. Acceptance of waste from the site and regional remedial projects was maintained during the entire time span of the project. NRC’s ability to manage operations and schedules with reduced effort saved the USACE over $100,000 and allowed numerous remedial projects to move forward to closure. 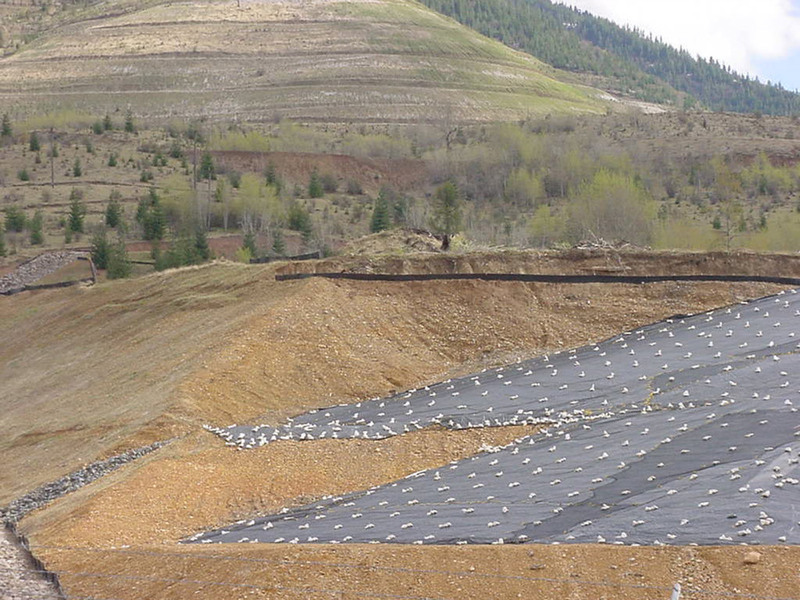 270,000 cubic yards of material placed, graded, compacted and contoured. Disposal traffic of up to 400 trucks per day. NRC efficiency = savings of >$100K to client.